When Joy Stolzfus's boyfriend tells her he wants to court other women, she's shocked. She pours her heart out in a letter, but it mistakenly reaches Noah Esh. The two begin writing letters back and forth, but a misunderstanding threatens to topple the relationship they're building. 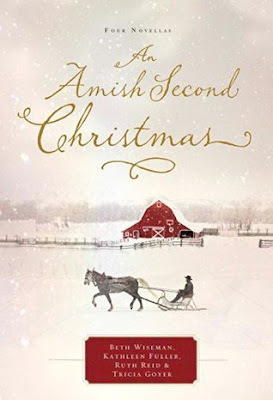 This is a wonderful collection of holiday-themed stories that Amish fiction fans will love! I enjoyed each story and the characters in them. 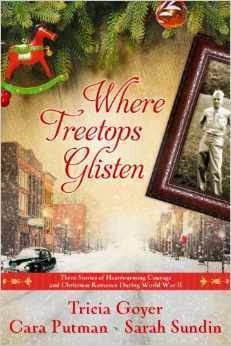 "When Christmas Comes Again" had a bit of a mystery and I loved the healing that the family went through as they showed compassion instead of holding on to past grudges. "Her Christmas Pen Pal" was a fun twist on You've Got Mail, and the romance was great! 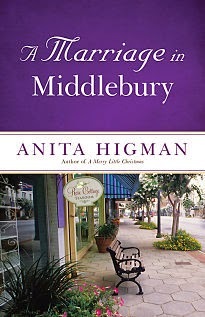 "A Gift for Anne Marie" is sweet story of friends who become more when they realize they will be separated. There are other conflicts besides the move, including a friend of Anne Marie's who decides to pursue Nathaniel. The friendship they share is lovely, but when new feelings begin to develop confusion and hesitation enters in and disrupts the harmony they had enjoyed. I love when friends fall in love since they have a great foundation and know each other so well. It was funny to see just how well Nathaniel knew Anne Marie and her moods. "The Christmas Aprons" shows how important community is and reaching out to make friends and share our talents. The romance in this one was especially lovely since Ammon helps Esther see that she is desirable and worthy of romantic love. $1.99 E-books by Amazing Authors!!! 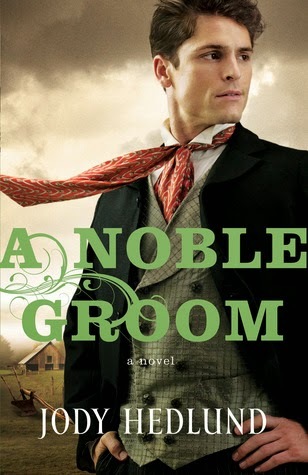 I completely enjoyed relaxing with this collection of Amish novellas! Gardening is something I've always enjoyed and it was a lovely theme throughout these stories. It seemed there was more focus on family relationships rather than romance, but there was still enough for me to feel satisfied and all the stories wrapped up nicely. 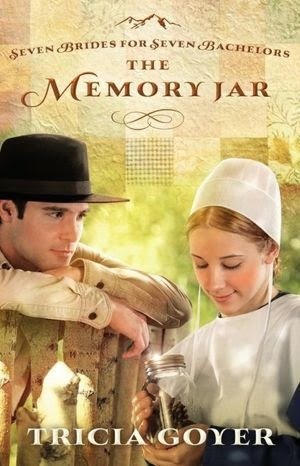 Download The Memory Jar by Tricia Goyer for only 99 cents! Every year, 30-40 young Amish men descend on the cozy little town of West Kootenai, Montana, arriving in the spring to live there for six months and receive 'resident' status for the hunting season in the fall. They arrive as bachelors, but go home with brides. Sarah Shelter has lived in West Kootenai for the last ten years and wonders if she will ever fall in love.and be married. Since the tragic death of her best friend, she carries her memories in a jar along with the small items connected to them. For just as long, she's also been carrying around her emotions instead of allowing them to penetrate deep into her heart. Now she's met a kind and gentle man who may be able to break down the wall. But can Sarah risk her heart to finally achieve her dreams? I adore reading these Amish novella collections! Each of the authors are excellent and it is a perfect way to relax at the end of a long day, without committing to a whole novel. 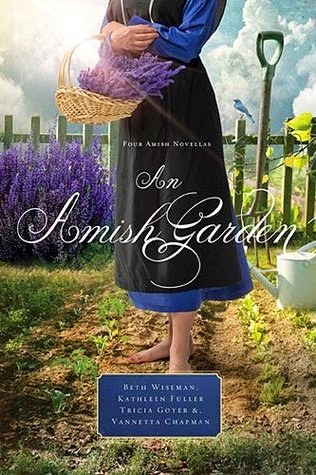 Download An Amish Garden for $1.99 today only! “Where Healing Blooms” Vannetta Chapman – Emma discovers a run-away teen in her barn, and the bishop asks her to provide a haven for a woman and her two children. Then her mother-in-law reveals a secret about her garden. Will Emma choose loneliness or learn to accept God’s gifts? “Flowers for Rachael” Kathleen Fuller – Rachael’s garden is beautiful, but she is lonely. Gideon is in love with Rachael, but when Rachael finds her garden in shambles after a crisis, she rejects his help. Will she realize she doesn’t have to do everything on her own? 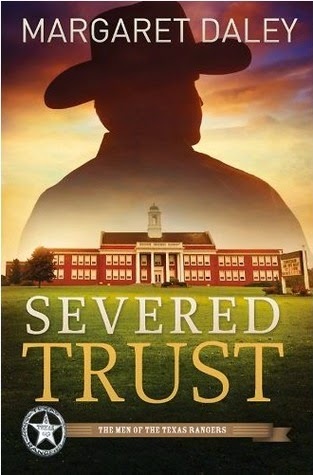 “Seeds of Love” Tricia Goyer – When a corporation shows interest in buying Sadie’s heirloom seeds, she panics. They are all she has left of her Dat and Mem. Eli believes he can help Sadie, but a misunderstanding leaves her heartbroken. Will she trust him again, and will the seeds of a new relationship take root? 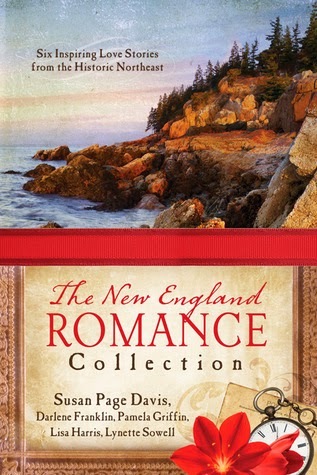 “Rooted in Love” Beth Wiseman – Rosemary is doing her best to run her family’s household. She excels at all her tasks except one: gardening. Saul has been interested in her for years, but Rosemary has turned him down repeatedly. Saul begins helping with her family’s garden, but someone is sabotaging his efforts—and keeping a secret that could change their lives. This was a book I really needed to read! I've been feeling frustrated that even though I work at home, I never seem to be able to stay on top of things. I participated in the eleven-day Balanced Challenge the author led on her blog, and it helped me implement the advice I read in her book (instead of just reading it and thinking, "hey, that's a good idea," but then forgetting to actually try it out). 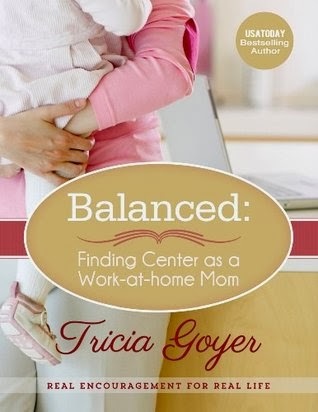 The perspective, advice, and spiritual guidance she shares is invaluable, and can apply to women and mothers working in most any industry from their homes that find themselves in need of becoming a little (or a lot) more balanced.